Installation Tools, Signs & Accessories - MT-346 - Only $16.95! 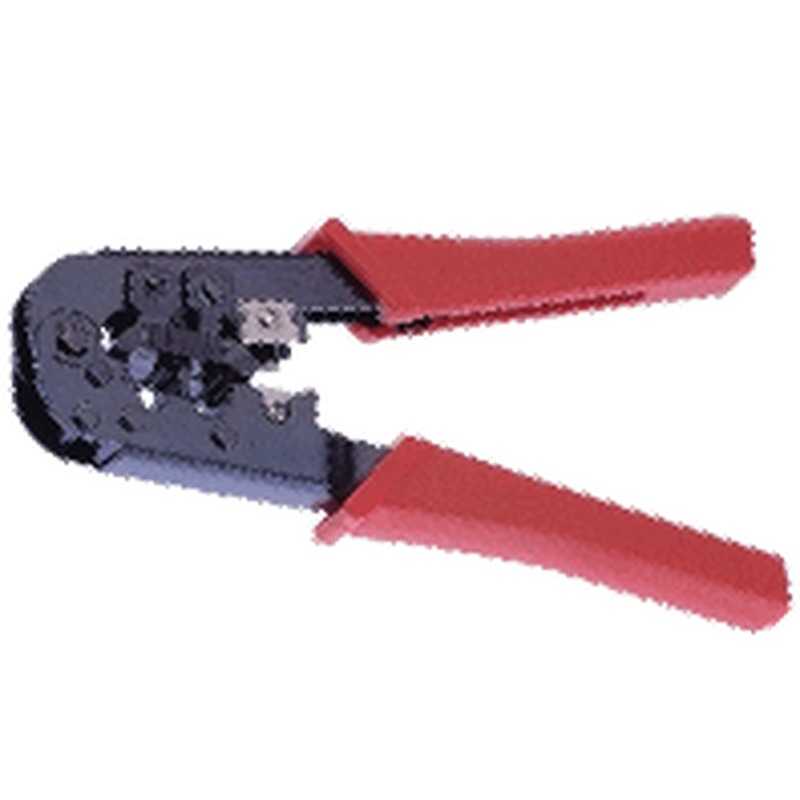 MT-346: PolarisUSA Cutter and Stripper for 8P8C/RJ-45, 6P6C/RJ-12 6P4C/RJ-11. .